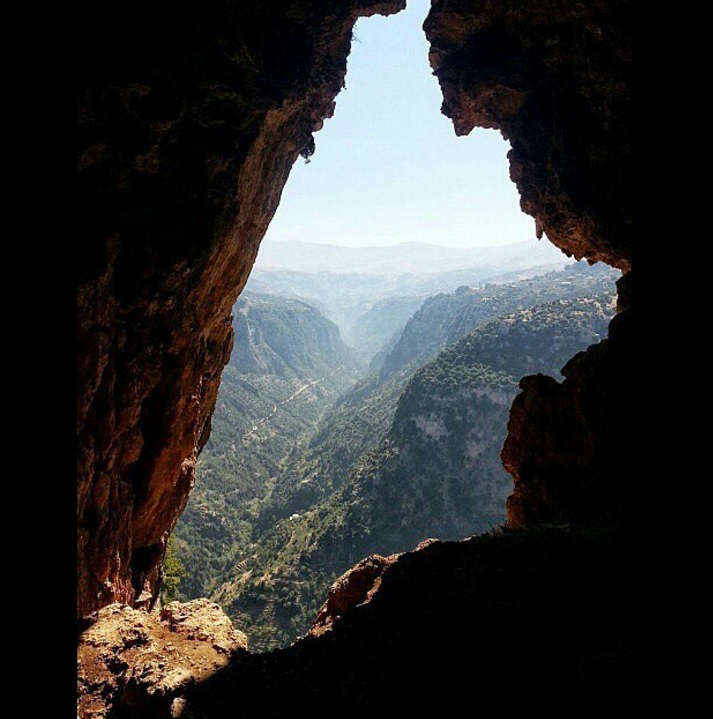 Is Civil Marriage Legal Or Not In Lebanon? 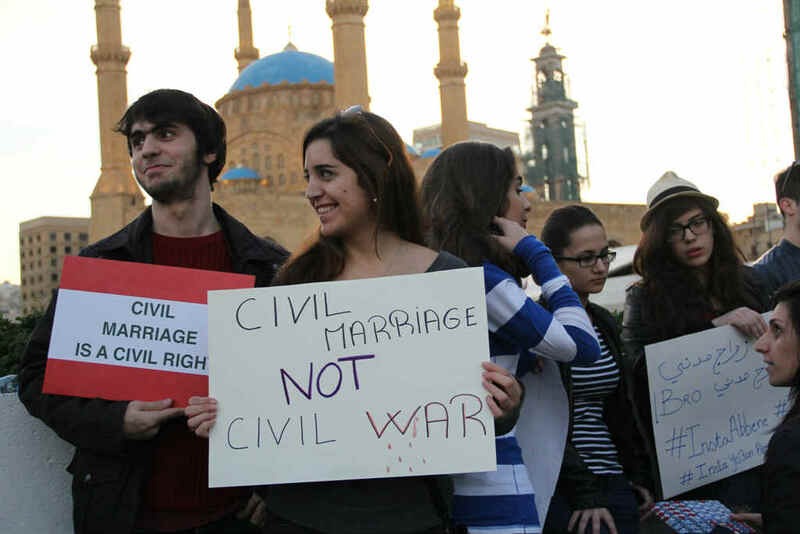 Civil marriage in Lebanon was dealt a setback last week after Interior Minister Machnouk’s statement. During an interview on Kalam Ennas, Machnouk said that he doesn’t encourage legalizing civil marriage and that “Cyprus is not too far”. Legally speaking, couples can still get married in a civil way in Lebanon but their wedding won’t be registered as long as the minister refuses to sign them, which is problematic for them and more importantly for their children. Surprisingly enough, Minister Machnouk was at some point in favor of civil marriage but for some reason changed his position. I hope we can still count on Saad Hariri’s support whenever he comes back. The ever-growing influence of religious authorities and the lack of officials brave enough to take the initiative and legitimize civil marriage in Lebanon are still the main obstacles and I honestly don’t see any changes happening anytime soon. – Go to a mayor and fill in a request to strike off your sect from your ID. – Get a proof of address (إفادة سكن) for you and your spouse. – Perform medical tests for you and your spouse and get witnesses for your wedding. – Afterwards, you need to post a memo on your new house’s door stating that you are getting marriage in a civil way and asking people to contest the marriage if they have a valid reason. Once done, you can go sign your marriage contract at your notary public!